Health and Nutrition Technology (HNT) provides comprehensive training, nutrition and support to help people achieve and maintain a healthy weight. We take a balanced approach to weight loss by applying evidence-based practices. Our focus is on long-term success: we strive to keep participants engaged over time. Learn how to end the cycle of dieting and achieve long term success through a partnership with HNT. 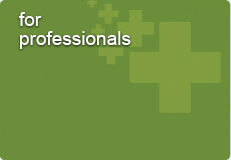 Our health professionals provide ongoing support and training. You are what you do. We help you do healthy. Weekly sessions with peers and coaches keep participants on track. 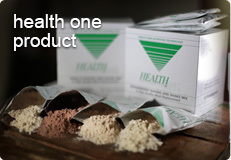 Our Health One meal replacements provide optimal nutrition for rapid weight loss. Validated by years of research. People can lose weight on any diet. It’s keeping the weight off that’s the challenge. We believe it is through a shared commitment between health provider and individual that lasting health change is achieved. Doctors oversee progress and monitor lab work. 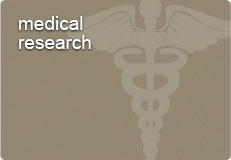 Rapid weight loss is safe with physician oversight. Health and Nutrition Technology (HNT) is dedicated to providing weight management and long term weight loss solutions through medically supervised weight loss programs. 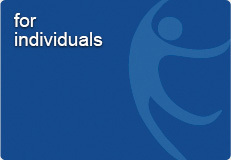 HNT offers programs for individuals as well as weight management programs for health care providers. Health and Nutrition Technology and related trademarks are registered trademarks and trademarks in the United States and/or other countries, used under license from Health and Nutrition Technology, Inc.